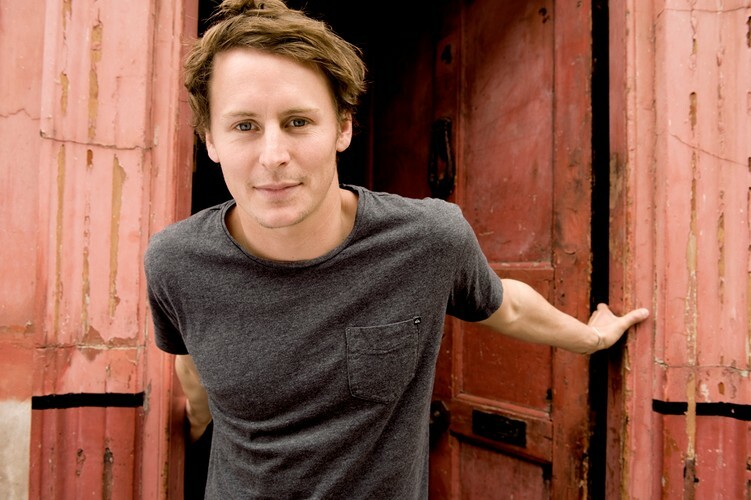 Ben Howard (born 24 May 1988) is an English singer-songwriter, born in London. He moved to Totnes Devon when he was about 8 and is currently signed to Island Records and Communion Records. Howard was raised by musical parents who exposed him to lots of their favourite records from singer-songwriter artists from the 1960s and 1970s, such as Joni Mitchell and Bob Dylan, which were a big influence on him.